The Teamsters Union, along with the Sierra Club, on Monday asked for a rehearing on their challenge to the U.S. Department of Transportation's long-haul cross-border trucking program. The two groups are challenging the court's ruling on environmental grounds because they say it undercuts the National Environmental Policy Act and violates the precedent that federal agencies must consider the environmental consequences of their actions before making decisions. In April the U.S. Court of Appeals for the D.C. 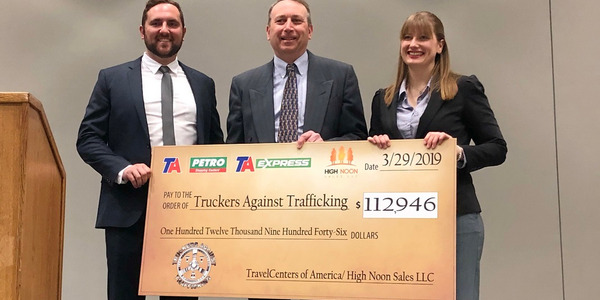 Circuit upheld the legality of the pilot program to open U.S. borders to Mexican trucks after a challenge was filed by the Teamsters and the Owner Operator Independent Drivers Association. 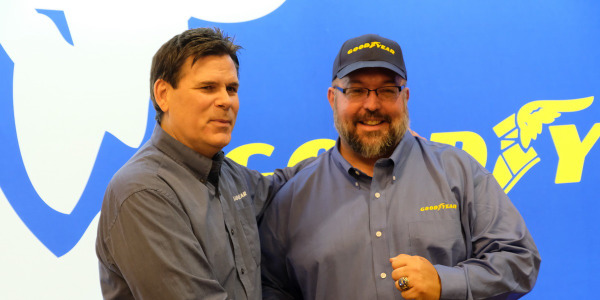 There has been no announcement from OOIDA as to whether it is joining in this new effort. 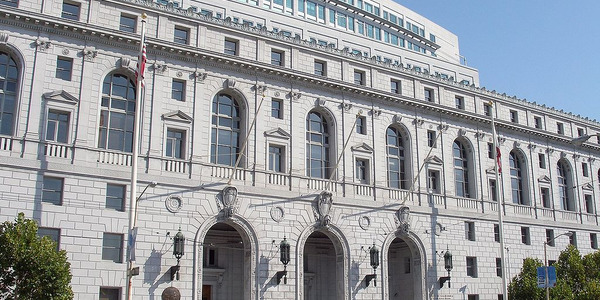 The Teamsters' petition argues a rehearing is necessary "because the panel's dismissal of Petitioners' claims ... conflicts with decisions of this Court and the U.S. Supreme Court." 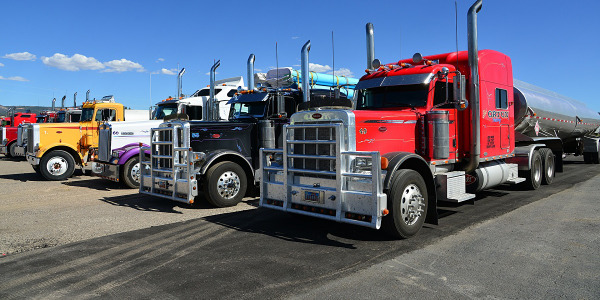 The pilot program grants a limited number of Mexican carriers permission to provide trucking services to the interior of the U.S. provided they meet strict safety and operational requirements. To date, 10 Mexican carriers have been granted authority by the FMCSA to run in the program, making around 3,000 cross-border movements. Another five are waiting to get their authority, either having passed their Pre-Authorization Safety Audit or having a pending safety audit. Seventeen others have withdrawn their applications for operating authority or have had their applications dismissed by the agency.